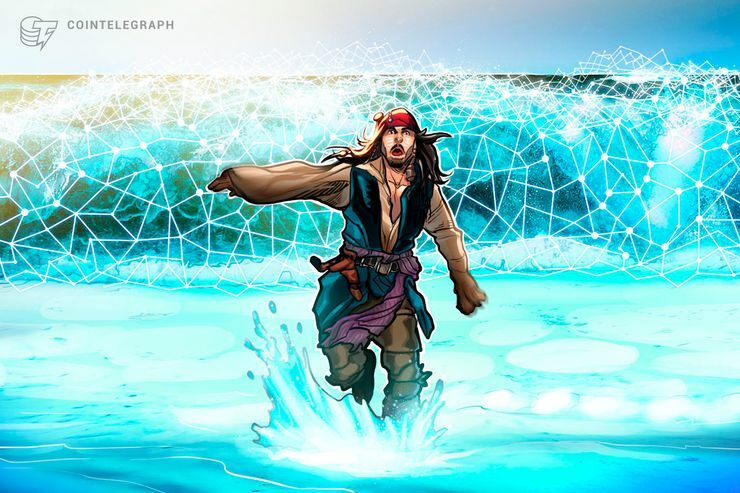 A Russian court dedicated to intellectual property cases has successfully tested a blockchain network for storing copyright data. The technology was reportedly used for the first time in the judicial area in Russia, major Russian news agency TASS writes Monday, Dec. 3. Krichevsky believes that blockchain could help increase interoperability in the copyright market, as it allows all information stored to be kept up-to-date, which is particularly important for the area of property rights. TASS reports that the court’s representative, Ludmila Novoselova, hinted that the courts’ tech support will further evolve, noting that in five years all the legal disputes will probably be settled online.